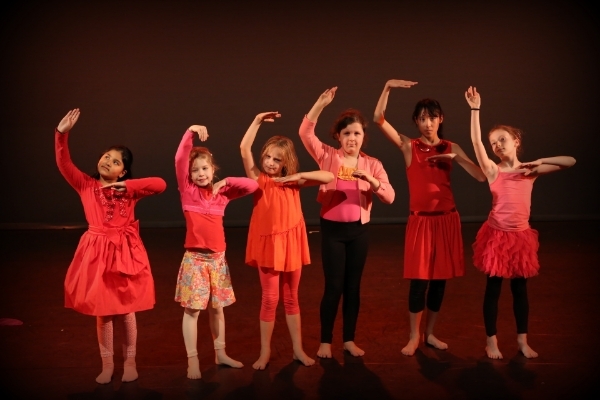 ACTIVATE Junior Dance - February Half Term with Dance Woking! Come and join Dance Woking for our February half term dance classes! Hip-Hop classes for children aged 7-11 years who just want to dance! Fast-paced and high energy, children will learn a range of moves from a variety of Hip Hop dance styles focusing on technique and performance skills. These energetic classes are great for improving coordination, musicality and include the opportunity to get creative to the latest music. The classes take place over three mornings in half term. The classes will work towards creating a new dance piece to perform at our Woking SLAM Platform for urban dance styles on Saturday 23rd March. Contact kate@dancewoking.com or call 01483 495460 for more information. Established in 1995, Dance Woking is an innovative dance organisation which provides high quality opportunities to watch perform and take part in dance, providing new experiences that inspire artists, audiences, participants and communities. Dance Woking champions and celebrates dance as a socially and culturally relevant force through an annual programme of events that resonate with our audiences. Dance Woking is an outstanding contributor to the arts, culture and sport in Woking and the SE of England, with a regional and national reputation in its support and development of dance.